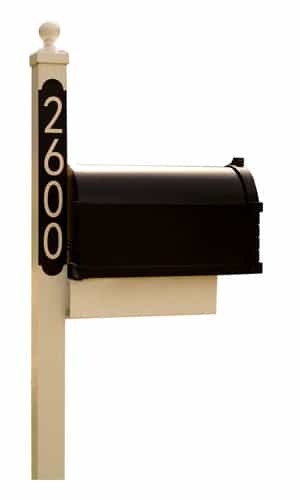 Majestic 3-D (raised), 1/2″ cast aluminum large house numbers give a three dimensional look. 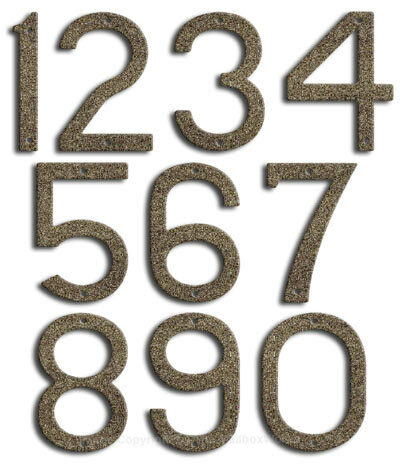 Modern large house numbers have a unique natural stone finish that is second to none. Sixteen contemporary colors to choose from. Proudly display our 10″ large house numbers on your home or business. 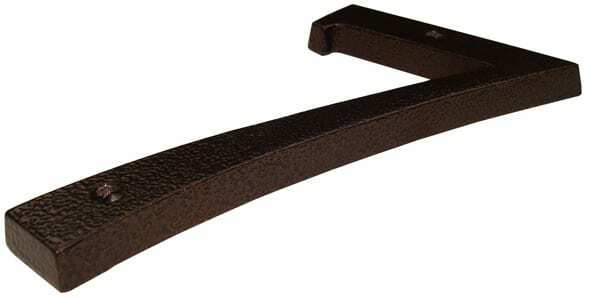 Majestic large house numbers come with matching powder coated installation hardware.